Cardiff Fanzone kicks off with the first Welsh game of the Euros!! 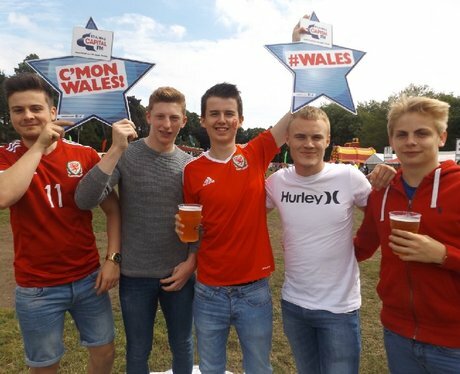 Did you celebrate the Welsh win with the Street Stars? Did you get papp'd?